is now a must-have for all businesses, since it is literally a phone service done over the Internet. In fact, many are adding business VoIP in their system because of its lower rates and easy installation process. Here at HoustonTech, we understand your need for a fast and reliable phone system that is convenient for you and your employees— that is why we assure you that the VoIP solutions we offer are simple and affordable, yet sturdy and effective for your growing business. Our team of professionals can help you construct an efficient and reliable VoIP solutions plan that is tailored to you and your business’ specific needs. We will take care of everything— from installation and hosting of only the latest tools and equipment fit for your business, to continuous monitoring and maintenance of your VoIP system 24 hours a day, seven days a week. With the skills and expertise of HoustonTech’s staff, your business is sure to have the best business VoIP system in town, which can save you time and money, as well as increase your employees’ productivity and your business’ performance. 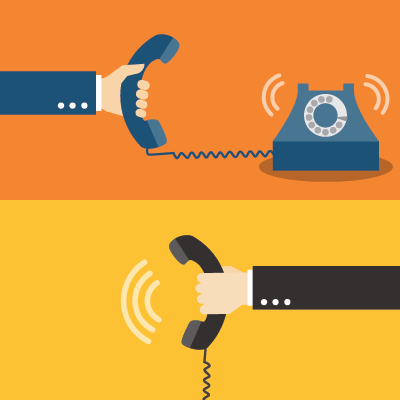 For your VoIP service needs, reach out to the experts and call HoustonTech today! You can contact us at (832) 919-7100 so we can discuss the best VoIP solutions for your business. We are available from Monday to Friday, 07:30AM-07:00PM, to take your call.